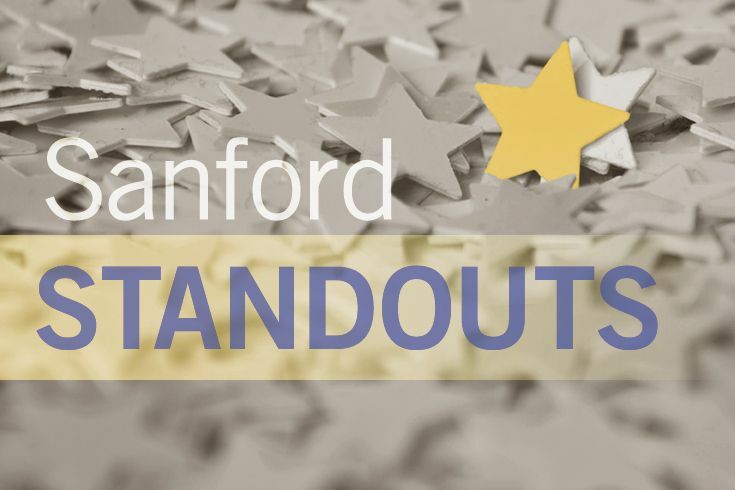 Sanford School is a creative and inclusive preschool–12 community that encourages students to embrace their individuality, tap into their talents, stretch their skills and broaden their ambitions. Sanford students become confident self-advocates and brave knowledge seekers in an environment where a love of learning is shared among peers. 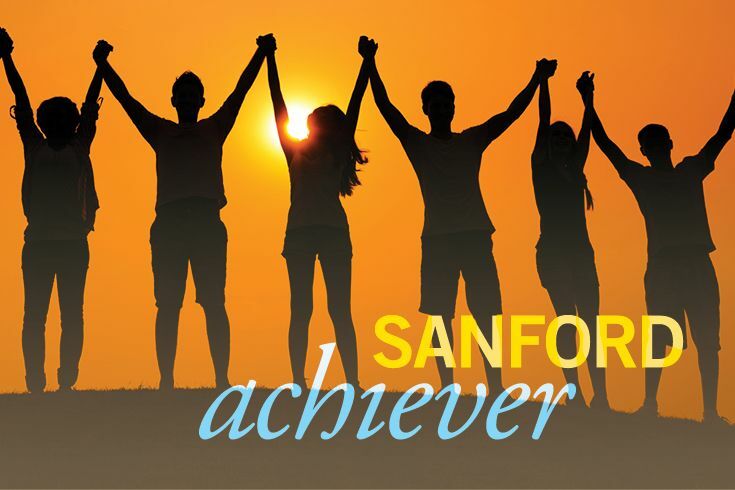 At Sanford, we provide an accepting and nurturing environment that allows our students to boldly pursue their own excellence with no fear of judgment. 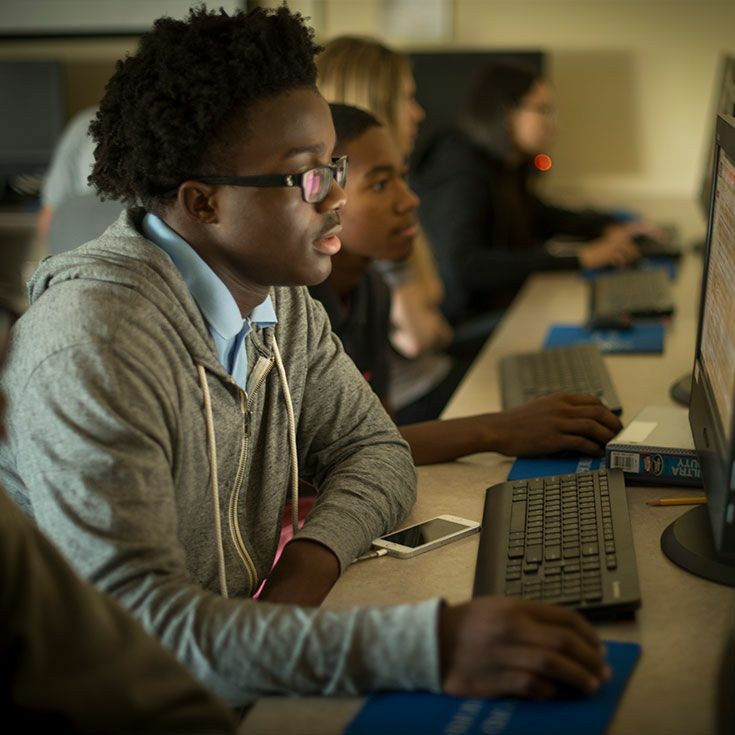 Our academic program, both demanding and inspiring, stretches Sanford students to become critical thinkers, adept problem solvers, independent learners and involved leaders. "Jana thrives at Sanford. She is getting an excellent education and she loves to go to school every day. 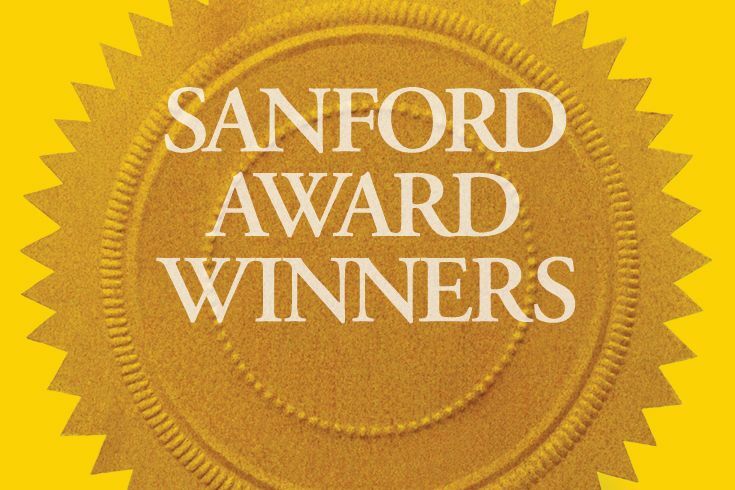 I give Sanford credit for her love of learning and for her desire to pursue any and all interests. 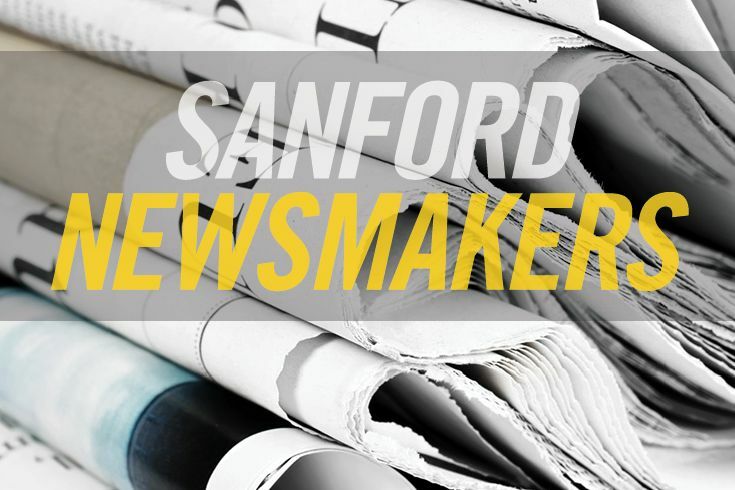 Members of the Sanford community have similar values to those of our family, and Jana will continue to be a great citizen thanks to those aligned values." 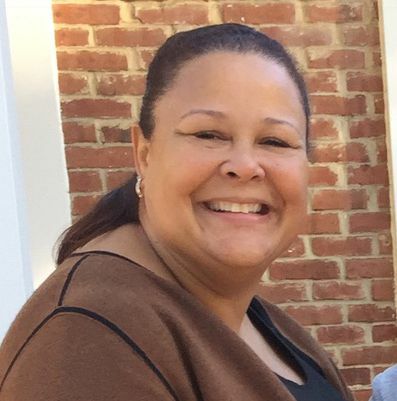 "I was a 'lifer' at Sanford, having attended from kindergarten through twelfth grade. 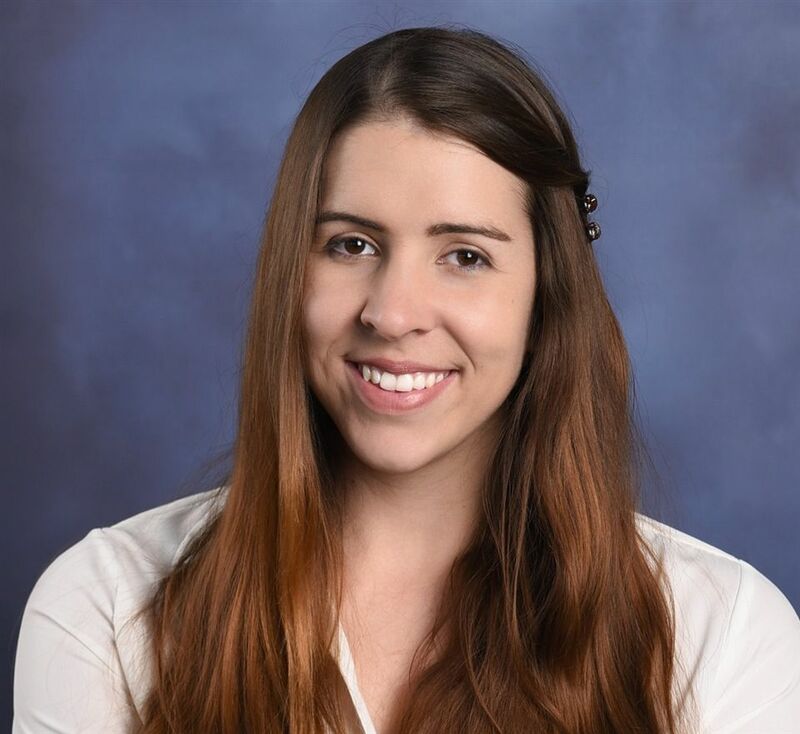 I enjoyed playing sports, participating in theater productions, immersing myself in foreign language learning, and challenging myself in the classroom; now, I love being able to support my Sanford students in the same way my teachers supported me." "Our students are personally invested in the school and they take it upon themselves to leave their unique mark on the community. The sense of progress and improvement here is defined and driven by the students—that’s what makes this place so special, and that’s why I love Sanford." Concert Band. 5th/6th Grade Choir. Gymnastics. These pursuits and other endeavors make Abigail's story diverse and memorable. When she's not challenging herself in Sanford's academic and extracurricular programs, Abigail trains with her Kennett Square, Pennsylvania team, KMC, to compete against nationally ranked gymnasts. Even though she maintains a busy schedule, Abigail finds time to warm the hearts of our community with her kindness. 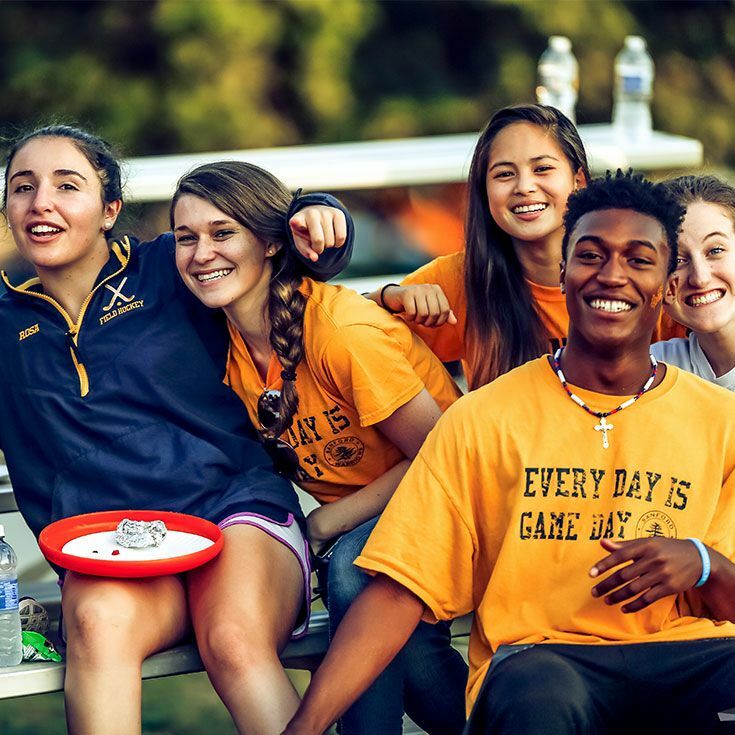 A Sanford lifer, Tommy demonstrates outstanding leadership—not only on the lacrosse and soccer fields but also within the broader school community. This young man's moral compass sets a standard for his peers, our younger students, and contemporaries beyond the Sanford campus to emulate. Like his Warrior lifer siblings (Danny '13 and Emily '14), Tommy will take his game to college and approach learning and life with no limitations. Taryn has been a difference maker on and off campus. Her exemplary academic performance has resulted in honor roll recognition every year and membership in The National Society of High School Scholars and the French Honor Society. This Sanford scholar—who is also active in our arts and athletic programs—is a member of Girl Scouts of America, Jack and Jill of America, and The National Society of Black Journalists. We're confident that Taryn's energy, intellect, and work ethic will propel her journey to law school. Ali lives the Sanford motto, No Talent Lies Latent, every day. 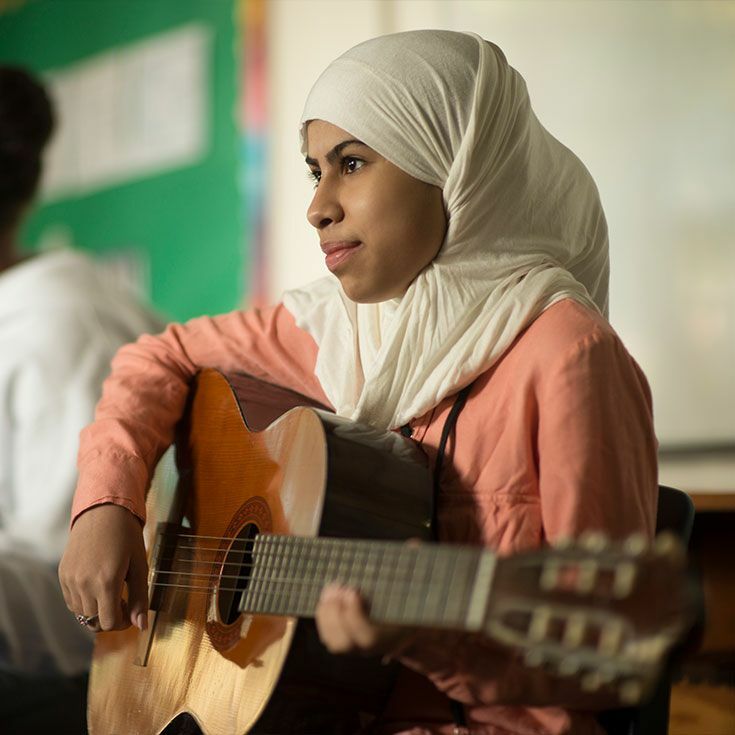 A passionate and gifted musician, Ali's Sanford journey has also taken her to the worlds of theater, athletics, visual arts, community service, and academic excellence. Her drive, determination, and self-confidence make Ali an outstanding student leader. Working in partnership with Sanford mentors, Ali will find herself in amazing places once she sets sail from Sanford. From reading to swimming to playing multiple musical instruments, William is what you might describe as a Renaissance man in the making. 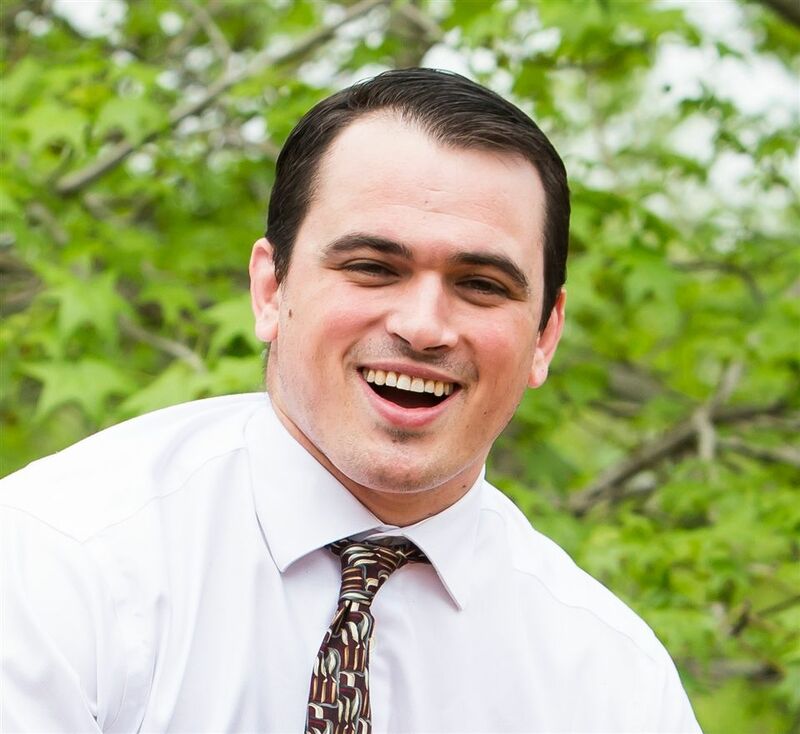 He loves baseball and animals and has contributed his talents to both by playing baseball, serving as a bat boy for our varsity baseball team, and raising money for the Delaware SPCA. His happiness and enthusiasm about school and life are contagious. We love having William in our community as much as he loves being here. 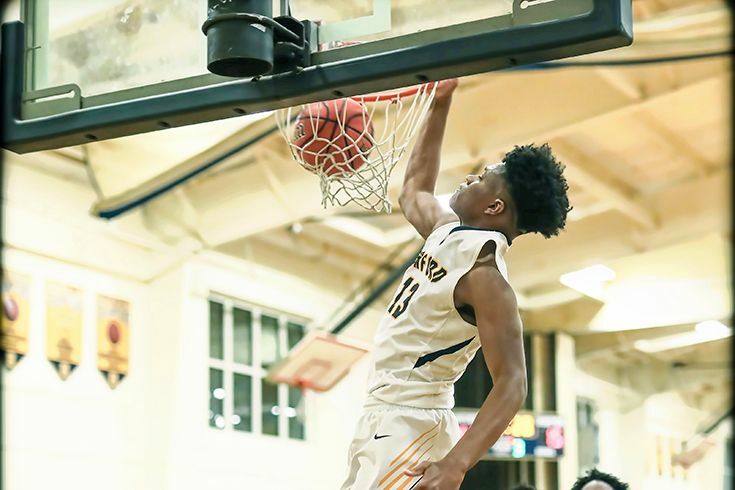 The Gatorade Company today announced that Sanford School junior Jyare Davis is the 2018–19 Gatorade Delaware Boys Basketball Player of the Year. Davis is the fourth Gatorade Delaware Boys Basketball Player of the Year to be chosen from Sanford School. 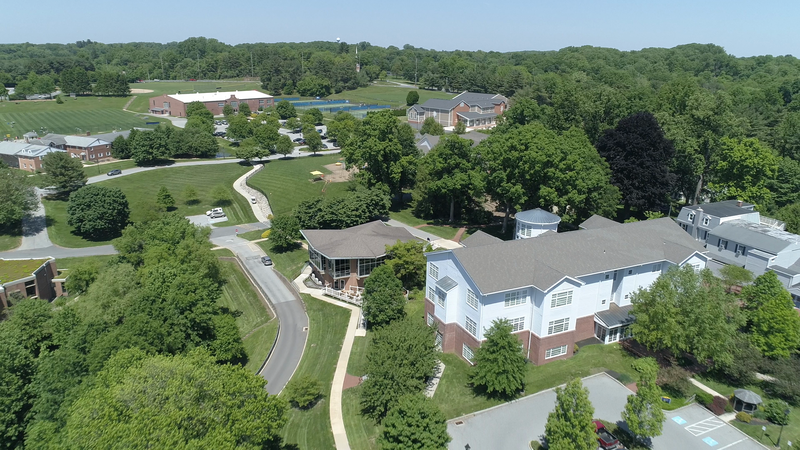 Located on a beautiful college-like campus in Hockessin, Delaware, Sanford School is a college-prep private school for boys and girls in preschool (age 3) through high school.